Discovery Capital, your partner in Corporate Finance. Specialising in investment banking and corporate advisory services to leading, high-growth and emerging companies. Welcome to Discovery Capital Partners. Independent, objective and intelligent transaction advice. Discovery Capital partners with emerging high-growth companies, providing access to capital markets and specialist investment banking advice. Discovery’s point of difference starts with our team whose collective experience is global, extensive, and strategic. Spanning investment banking, tier-1 mining, legal and accounting – clients benefit from a dynamically unique approach that is personalised and entrepreneurial. Aside from professional acumen, we pride ourselves on our integrity, drive, and determination to achieve the best outcome for every client. Only working with companies who have exceptional assets and show potential as market disruptors, we align Discovery’s success closely with our clients to foster mutually beneficial and long-term relationships. This approach has already proven advantageous for many clients with whom we have worked relentlessly, every step of the way, to ensure the best corporate solutions and capital markets outcomes. Specialists in strategic and financial advice on a wide range of transactions covering public listings, mergers and acquisitions, divestments, private capital raisings and debt and equity capital markets. BIG NEWS HITTING THE @theheraldsun TODAY! The team at Discovery Capital Partners draw from their collective industry and capital markets experience to provide clients with personal, dedicated and intelligent advice. Our business model gives us the flexibility to advise on and execute on a range of opportunities. From large strategic transactions through to emerging, micro and small-cap companies where smart, objective and independent advice are key. We are committed to our client’s long-term growth and continued performance. © 2019 Discovery Capital Partners. Site by aWhite Design. Kale’s broad experience in the natural resources sector includes industry expertise as a mining engineer. He also brings experience in investment banking, focusing on equity capital markets, mergers and acquisitions, leverage finance and debt. This allows Kale to identify key value drivers and provide transactional support across all streams at Discovery Capital. Kale previously worked in the corporate finance team for an advisory business and his industry experience was gained at Regis Resources and at NRW Civil and Mining Contractors. Kale holds a Bachelor of Commerce and Engineering with First Class Honours from the University of Western Australia. 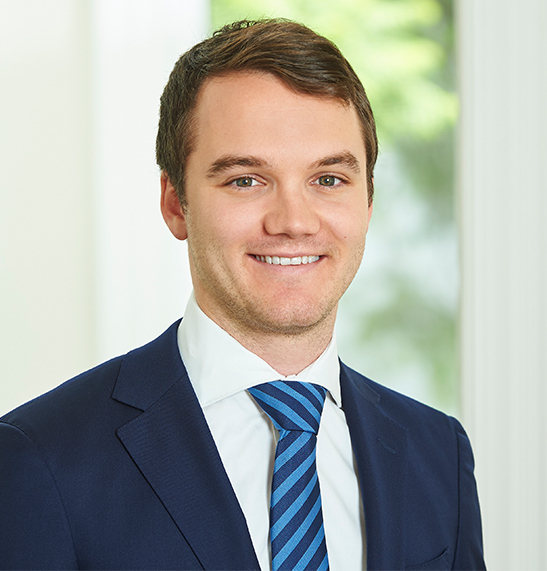 Chris started with Discovery Capital in 2018 as an Analyst in our corporate finance team. Since commencing at Discovery, Chris has been involved in a number of deals providing key strategic execution services on a number of successful raisings completed to date. 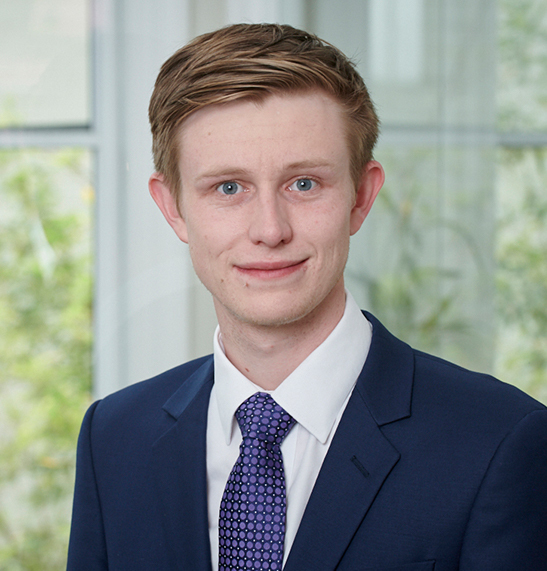 Chris previously worked with ANZ and has completed a number of finance internships, including with Deloitte Perth inside the Financial Modelling Team with a focus on Natural Resources. Chris holds a Bachelor of Commerce from the University of Western Australia and is nearing completion of a Masters of Commerce – Applied Finance from Curtin University. Chris intends to commence the CFA program in 2019 on completion of his Masters degree. Chris is a multidisciplinary global metals and mining and private equity professional specialising in project finance, corporate strategy, equity funding and acquisitions. Chris seeks to combine core technical fundamentals with a strong finance and project development mind-set allowing for the development and execution of fully integrated strategies. Having initially focussed on building a solid technical foundation with industry majors such as Barrick Gold and Fortescue Metals Group, Chris later joined a preeminent mining private equity fund where he developed robust investment skills, financial knowledge and strong relationships with industry contacts. This has provided Chris the opportunity to work across the globe with a focus on North America, South America and Australia, having assessed over 300 metals and mining projects and supported junior mining companies throughout the development cycle with strategic advice and capital. Chris holds a Bachelor of Science in Geology from the University of Auckland, and a MSc in Mineral Economics from Curtin University. Dominic provides best-in-class transactional support including analytics, financial modelling, presentations and client liaison. 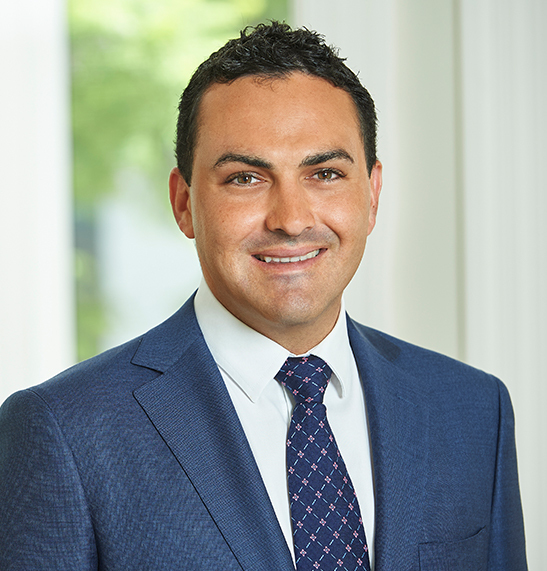 Dominic previously worked at Deloitte Perth in the Assurance team, predominately focused on engagements relating to leading Australian and international public and private businesses. 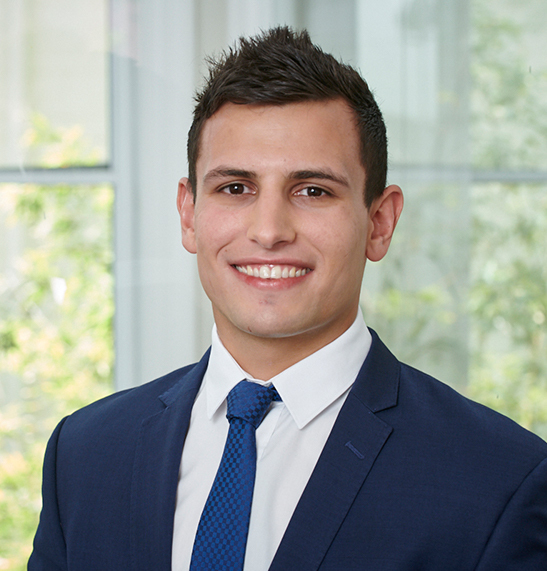 Dominic holds a Bachelor of Commerce from the University of Western Australia and and is in final stages of obtaining his CA and has commenced studies for his Masters of Mining Economics. Adam is a founder and joint managing director of Discovery Capital Partners and specialises in strategic corporate advice including mergers and acquisitions, public listings and equity funding to private and public companies. Adam’s career has been deeply entrenched in the natural resources sector where he has worked for Tier-1 mining firms and in corporate buy and sell-side roles. This brings a strong technical foundation to his advisory style which allows him to understand the value drivers for metals and mining companies at all stages of their lifecycle. This experience has also provided Adam with the opportunity to work extensively offshore. While based in Hong Kong, Adam developed strong institutional and banking relationships into Asia, the UK and North America. This network provides a major advantage for companies seeking growth opportunities, financing and partnerships. Prior to launching Discovery Capital Partners, Adam was a director and head of the metals and mining division of a leading corporate advisory business. Adam holds a Bachelor of Applied Science with First Class Honours in Geology from the Queensland University of Technology, and an MBA from Curtin University. Adam is a founder and joint managing director of Discovery Capital Partners. Adam specialises in strategic execution services, capital markets and M&A. 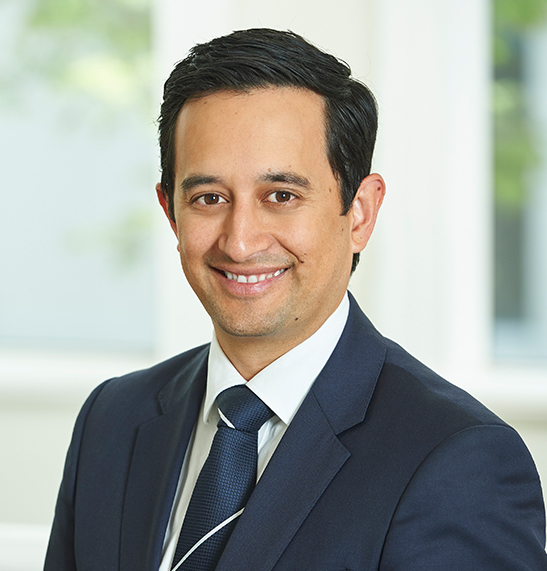 Adam’s career began as a lawyer on the East Coast of Australia at a global Tier-1 law firm where he specialised in equity capital markets and as M&A advisor to some of Australia’s largest mining houses, public corporations and global investment banks. In that capacity, he worked on several of the world’s leading private equity, capital markets and mergers and acquisitions transactions. Adam then moved to an investment bank based in Perth and Hong Kong where he managed the equity capital markets team, focusing on the natural resources sector. Prior to founding Discovery Capital Partners, Adam was an experienced public company executive, including roles as General Counsel, CEO and Chairman to listed companies as well as a number of private initiatives. He has founded a number of ventures and created global networks through his work in innovation including work with Stanford University’s global SPARK program. Adam has advised on equity capital markets and M&A transactions with a total value exceeding $300bn in his career and brings this expertise to bear in structuring and executing focused transactions for the mining and resources sector. Adam holds a Master of Applied Finance, Bachelor of Laws (Hons) and a Bachelor of Commerce. Adam also completed the Emerging Leaders program at Harvard University in 2016.